the only pipe laser that fits a 100 mm pipe. 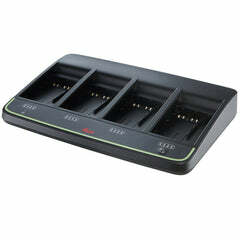 Making survey & stakeout tasks easy and efficient. 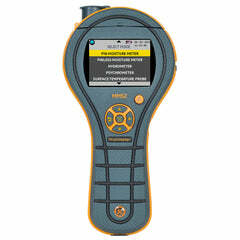 One + Point Ltd are experts in the Sale, Hire, Calibration & Repair of survey equipment from the world’s leading manufacturers. 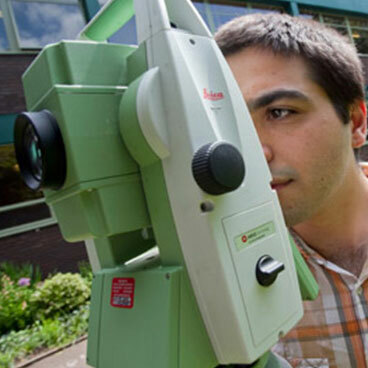 We offer an extensive range of levels, laser levels, total stations, theodolites, GPS survey equipment and machine control. Many of our best survey instruments come courtesy of Leica Geosystems, a true market leader when it comes to advanced surveying and measuring tasks. We also cater for those with a tighter budget and particularly recommend the GPI Laser Level Kits supplied to us by Giant Precision Instruments. 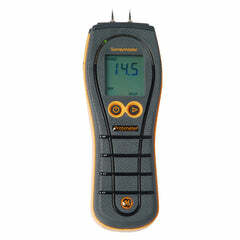 Are you concerned about safety on your work-site? Then only the best safety equipment will do. We stock a huge range of safety equipment from some of the world's leading manufacturers including Abtech Safety, Drager, TORQ, Crowcon and Altair. Our range includes Gas Detectors, Safety Harnesses, Safety Tripods, Fall Arrest Blocks Winches and Escape Kits. Full Davit Systems are also available including upper davits, lower davits, counterweight davit bases and fall arrest posts.. Smaller items such as connectors and lanyards are also available in a wide range of styles to suit all requirements. 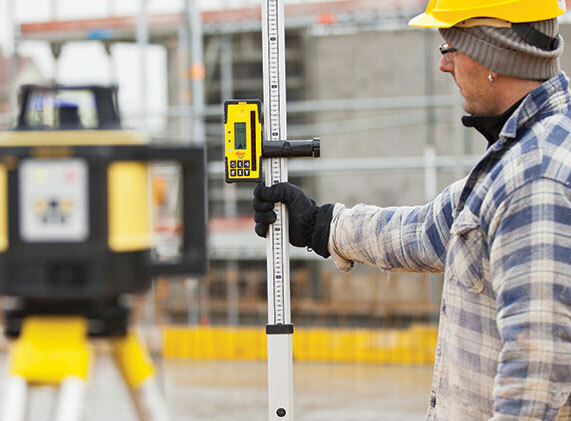 Accurate distance measuring plays an important part in a huge range of tasks from fitting a kitchen to marking out a construction site. 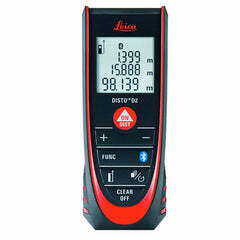 We stock the excellent Leica DISTO™ range of laser distance meters which allow for quick and accurate distance measuring; all from an instrument that fits comfortably in your pocket! 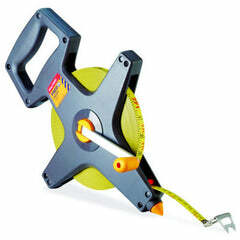 Measuring tapes and measuring wheels are also available for those who prefer the traditional methods best. Our CCTV drain inspection cameras provide the highest quality when locating blockages and other issues within drains, pipes and other enclosed areas. 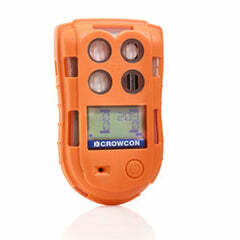 We highly recommend the Troglotech T804 Sewer Inspection Camera which is a fully portable, offers one touch recording, one touch playback, up to 8 hours recording time and performs perfectly whatever the weather conditions. Our very own CCTV Drain Inspection Camera provides a quality, budget-option drain inspection camera that is both durable and reliable. Cable avoidance is a vital part of any job that involves excavation. 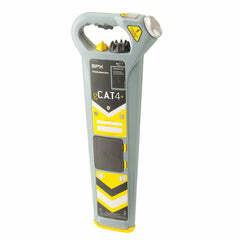 Quality cable avoidance tools help to maintain safety onsite as well as avoid costly mistakes when excavating. We offer a comprehensive range of Cable Detectors including the CAT4 Range from Radiodetection and the EZiCAT Range from cable Detection. All necessary accessories are also available including signal generators, signal clamps, connection cable, sondes and carry bags. 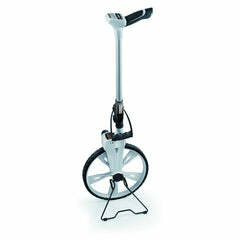 Cable installation tools also come courtesy of Dart Systems. 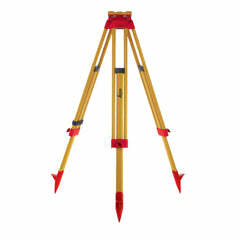 All of our survey equipment requires support from a wide range of accessories including batteries, chargers, cables, leveling staffs, tripods, prisms, containers and bags, range poles, tribrachs, carriers and much more besides. Making sure you are prepared for the job ahead will ultimately save time and money by avoiding costly downtime. 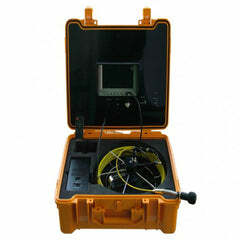 A complete set of survey accessories is an important part of this for any professional site!